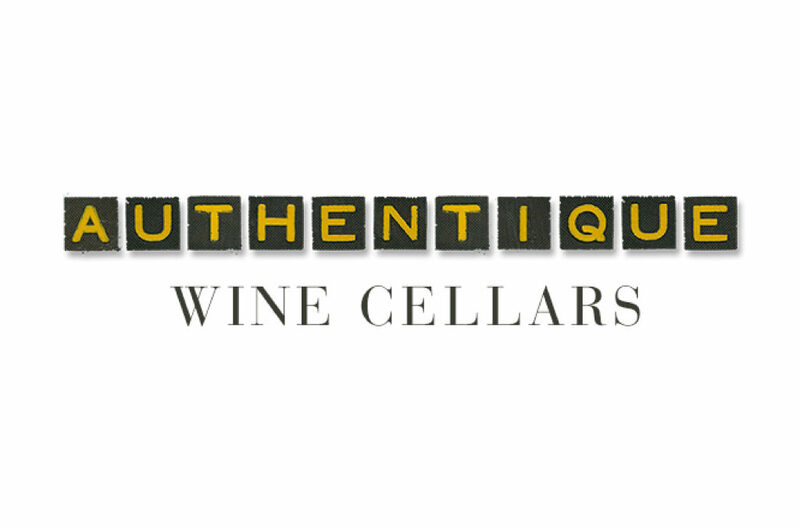 Nicholas Keeler of Authentique Wine Cellars is one of the most dynamic new producers coming out of the Willamette Valley. A french wine barrel expert by trade, he expanded his love and hobby of making wine in 2011 when he produced his first Pinot Noir and Chardonnay. He wanted to capture the essence of his family’s Demeter Biodynamic and Stellar Organic certified vineyard, Keeler Estate, which is planted on a southwest sloping hillside in the Eola-Amity Hills AVA.